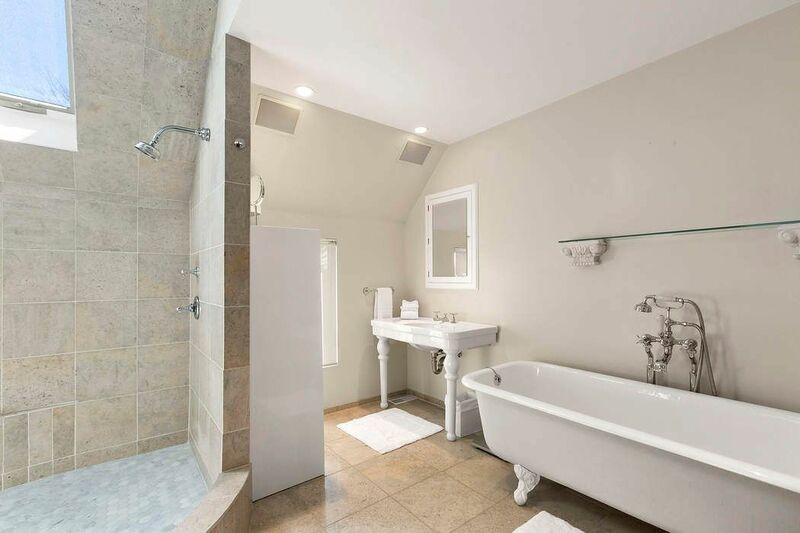 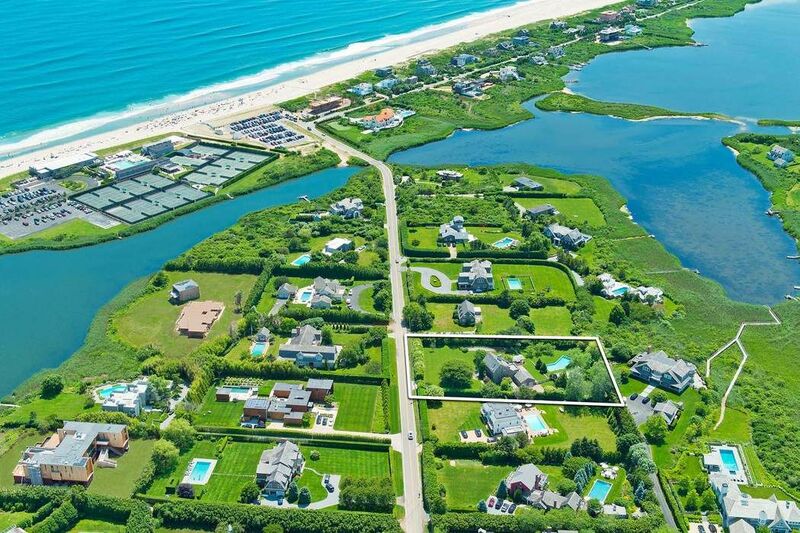 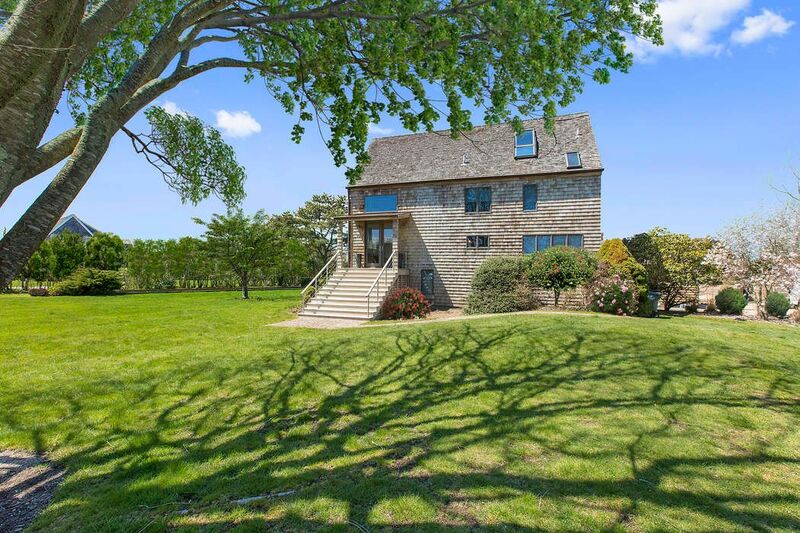 New Renovation, Steps to the Ocean Bridgehampton, NY 11932 | Sotheby's International Realty, Inc.
3 Bedrooms3 Full / 1 Partial Baths3,000 sq. 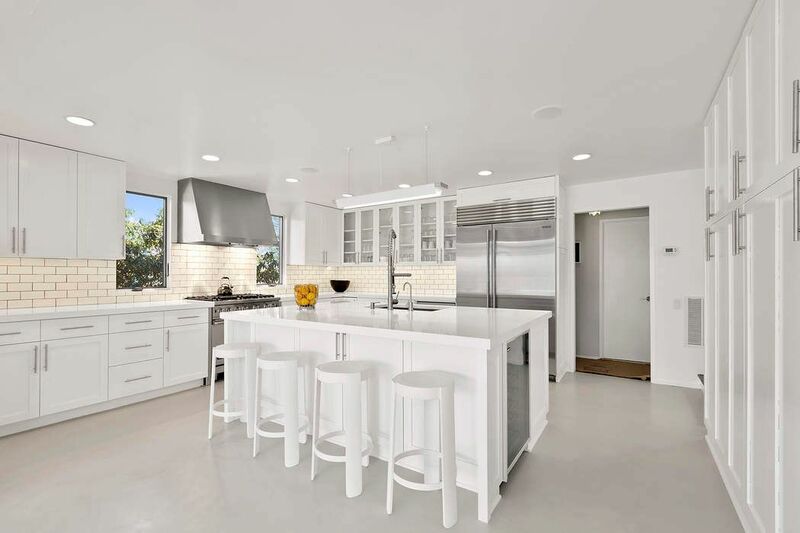 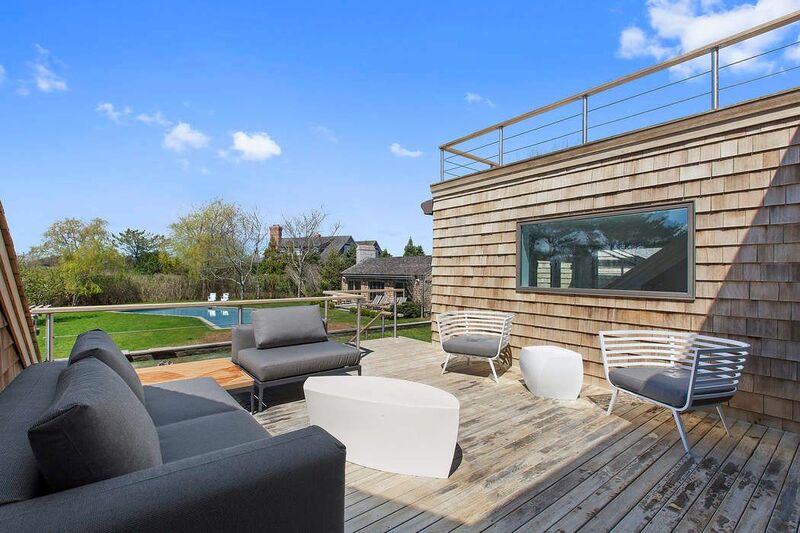 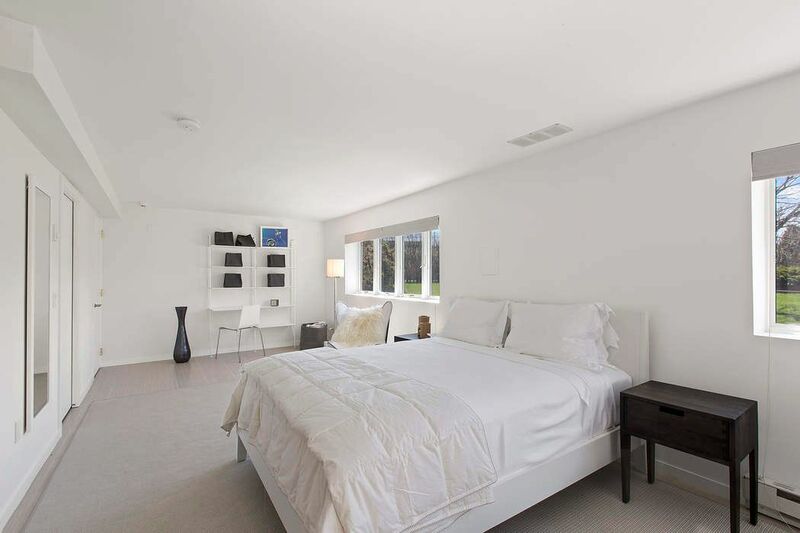 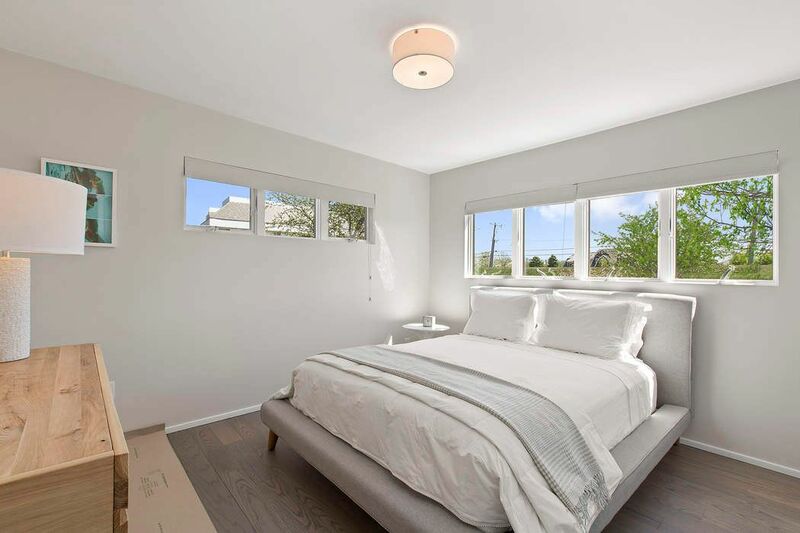 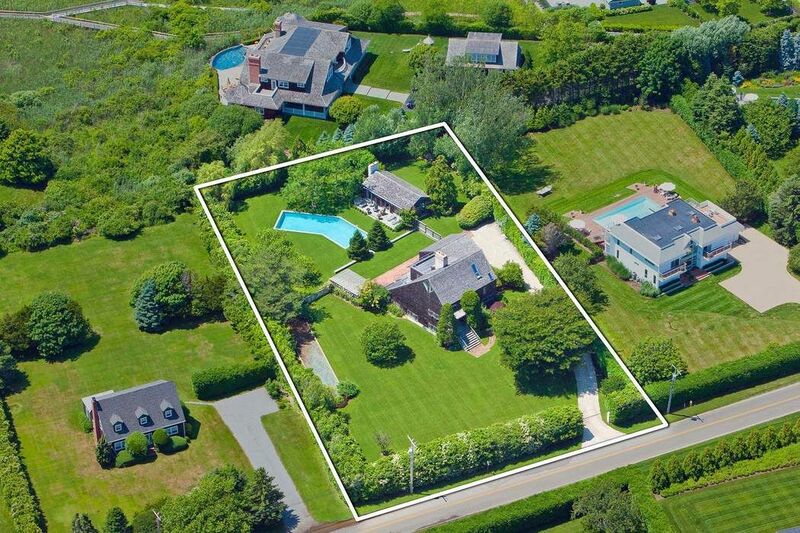 ft.
Just renovated and set on an acre in a prime Bridgehampton South location, this light filled contemporary home is just a few lots from the ocean. 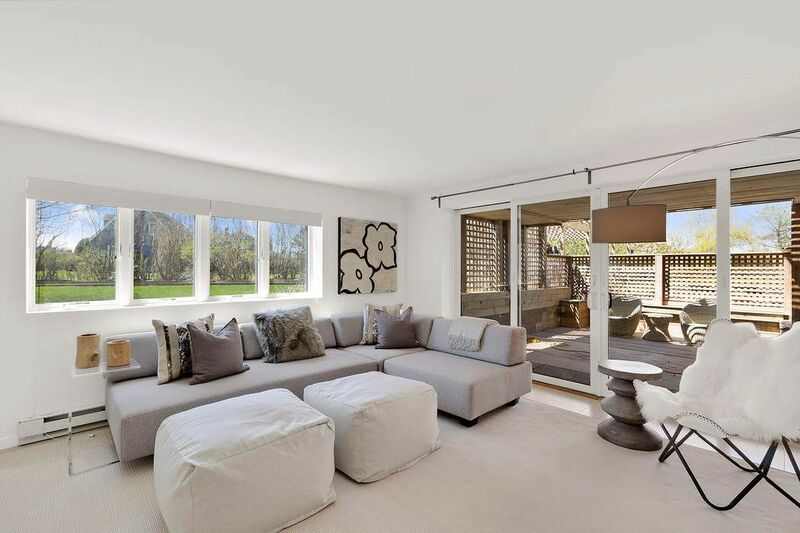 Double height ceilings and a wall of windows in the living room capture the beautiful western light and wide open views of impeccable grounds. 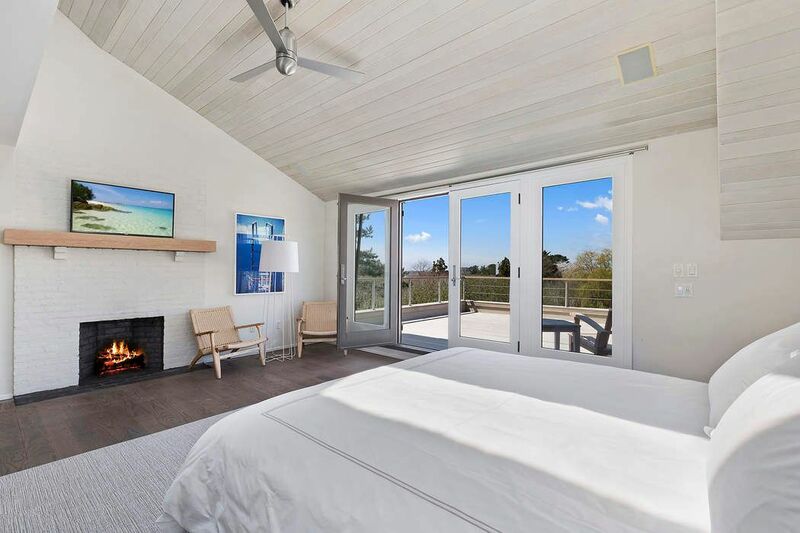 The house offers three bedrooms, including a master with views of Mecox Bay, three baths, additional loft space and an open cook's kitchen. 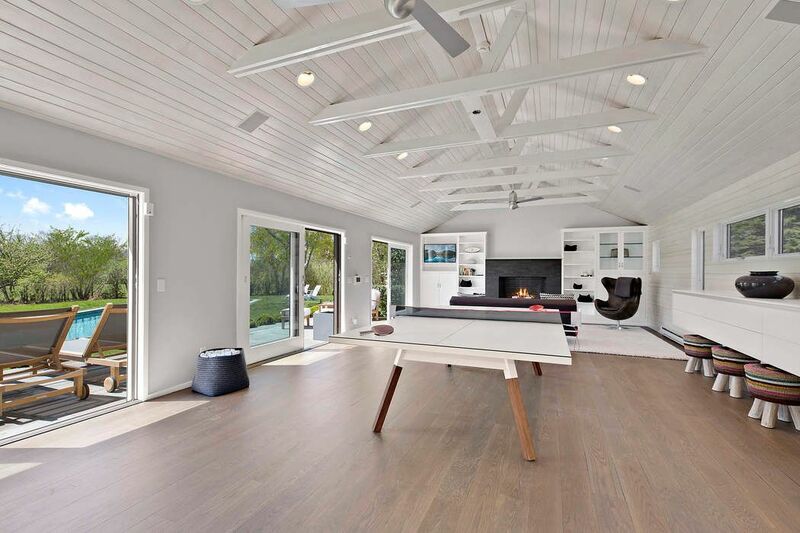 Extensive decking on multiple levels and a covered outdoor dining area are wonderful for entertaining and taking in the ocean air. 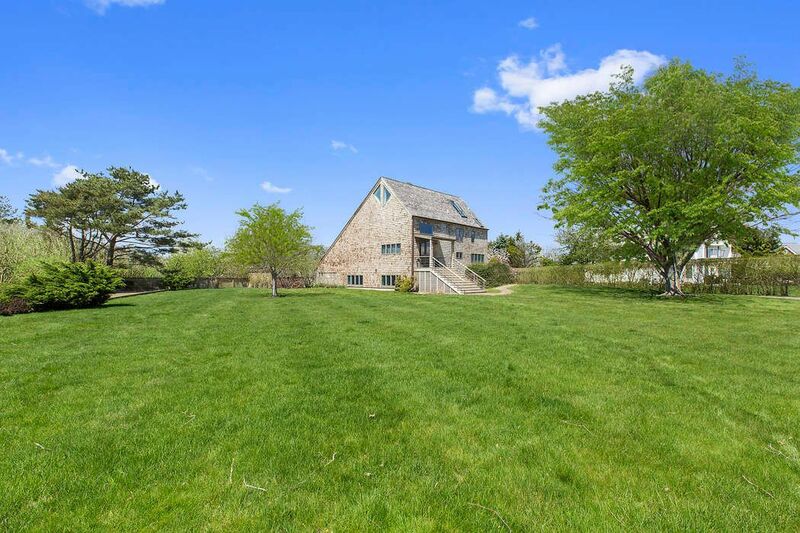 Special features include a large pool house with bathroom and outdoor shower, 60 foot heated gunite pool and two car garage. 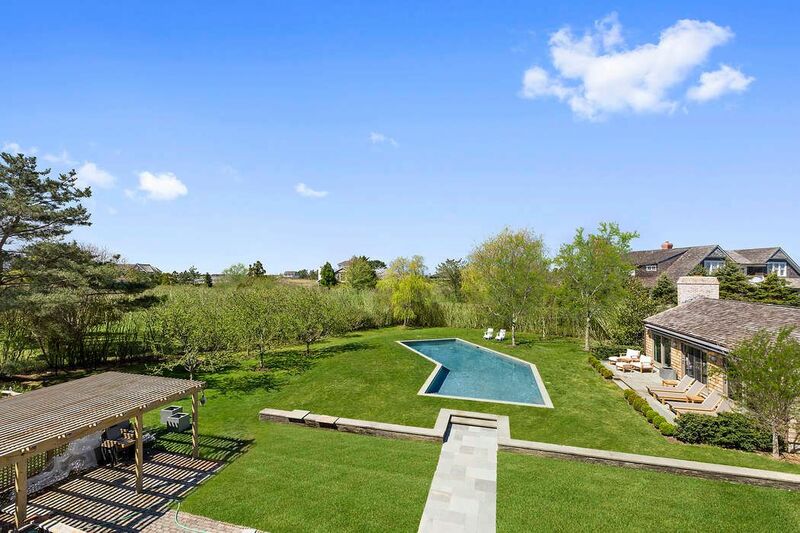 Lush and mature landscaping insure privacy.